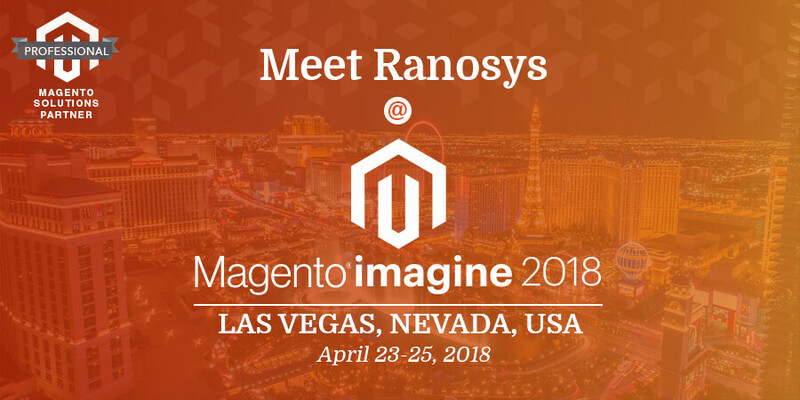 Ranosys is excited about the upcoming Magento event – Magento Imagine 2018, which is going to be held in Wynn Las Vegas, Nevada, USA, from April 23-25, 2018. This event is in its 7th year and helps connect the global Magento Commerce ecosystem by bringing together more than 3000 merchants, eCommerce experts, Magento agencies, developers, and industry leaders across 50+ countries. The event will be graced by keynote speakers from all over the world, who will share their insights on Magento trends. Magento is the world’s #1 eCommerce platform that handles over $100 billion in gross merchandise volume, every year. This platform is supported by a highly active global community of 150,000+ developers and a vast global network of more than 300 solution and technology partners. 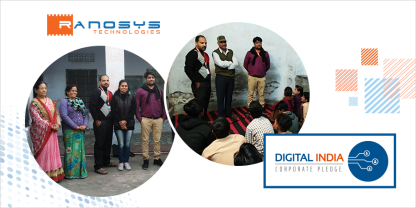 Ranosys, a leading Professional Magento Solutions Partner, is in thought leadership for Magento eCommerce and organizes Magento Meetup every month. Ranosys helps clients maintain their competitive edge by keeping them updated with the latest trends in this niche. Magento Imagine 2018 will be a great platform for Ranosys to understand the best practices of Magento that are currently in trend and apply the gained knowledge to help global clients leverage the benefits of Magento to the fullest. 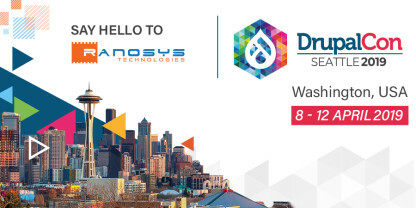 Ranosys is a leading Magento eCommerce Agency headquartered in Singapore with service delivery centers in the USA and the UK and three offshore development centers in India. With experience of about a decade in designing and developing Magento eCommerce stores and mobile apps with Magento backend, Ranosys offers end-to-end Magento services, including consulting, implementation, migration, optimization, and maintenance, to help eCommerce entrepreneurs, enterprises, technological companies, and other organizations grow their businesses. Looking forward to meeting you in Las Vegas!